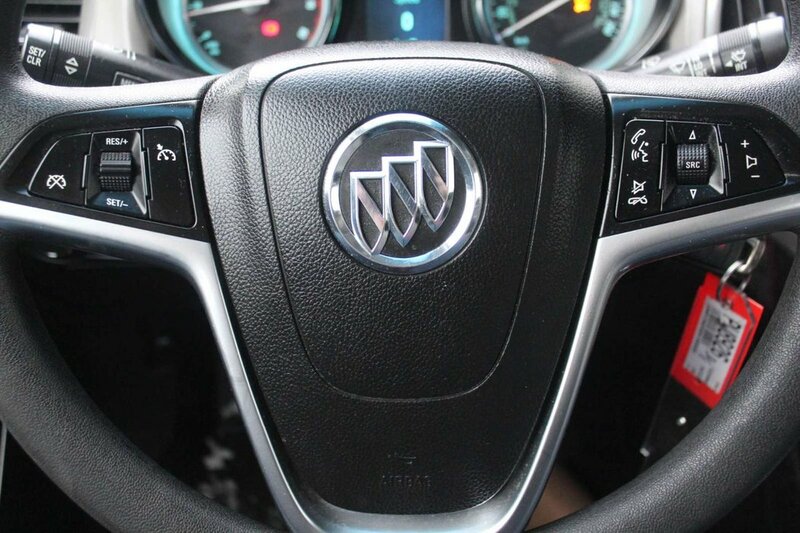 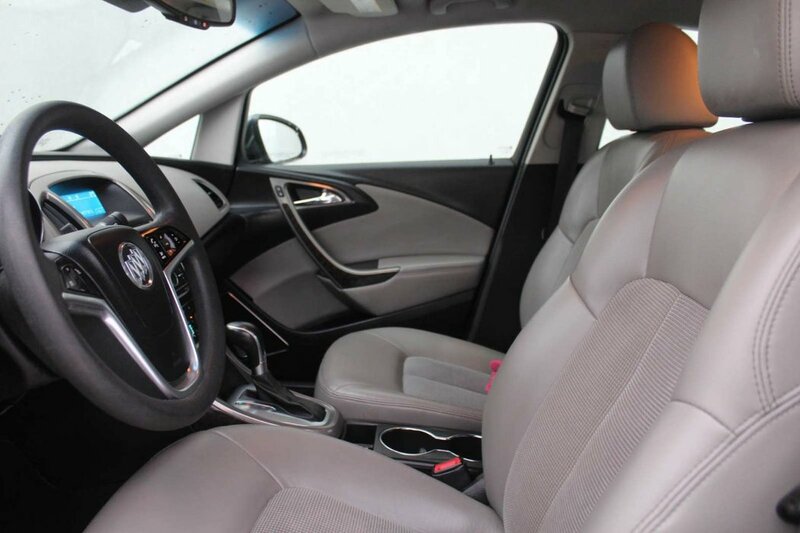 2016 Buick Verano LEATHER, XM RADIO, POWER OPTIONS! 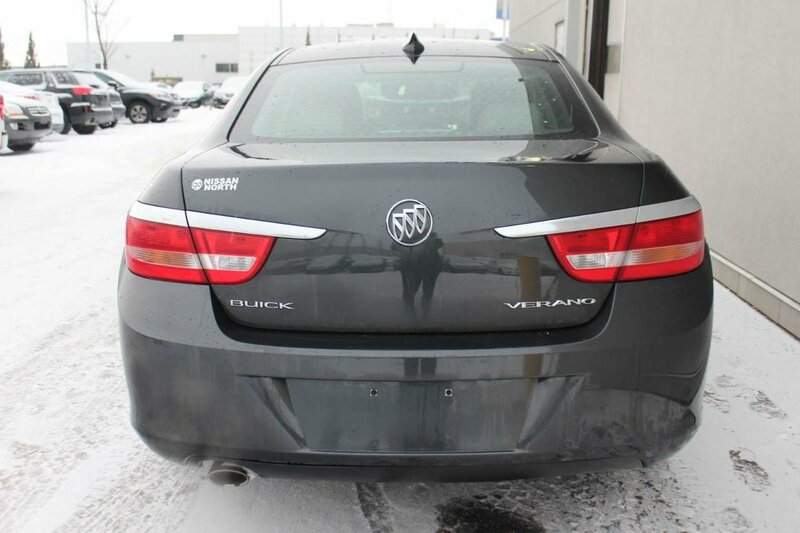 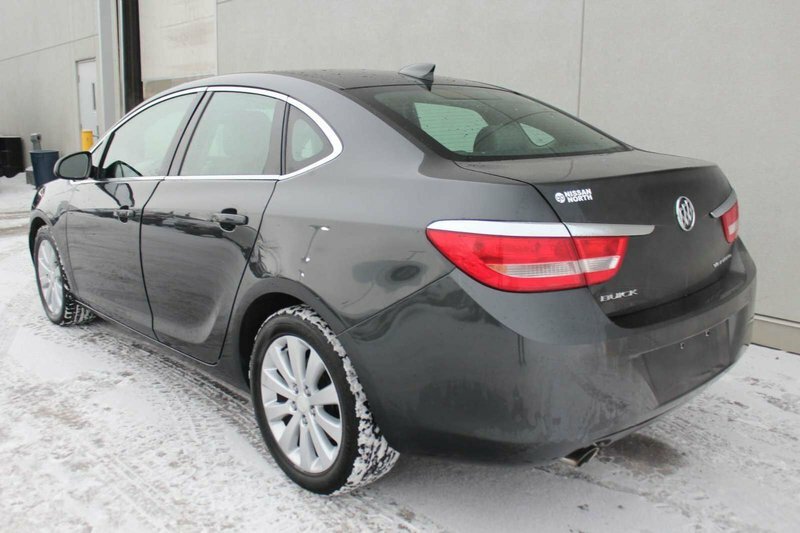 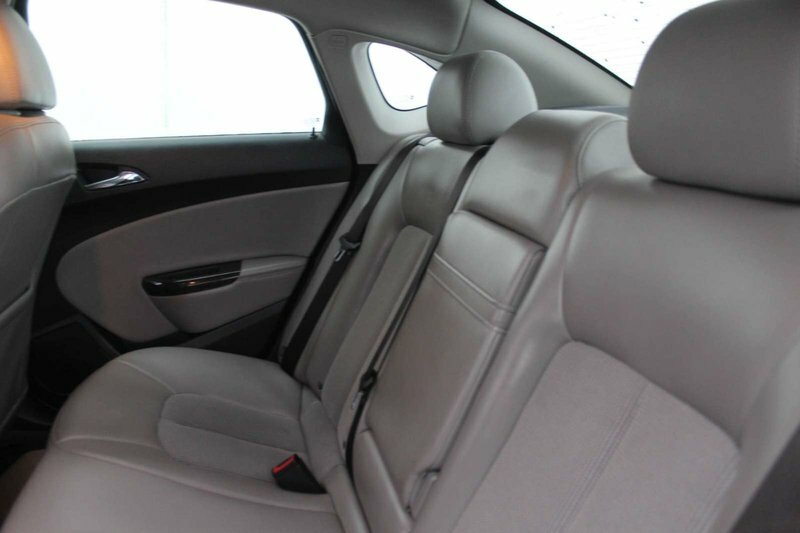 Our Accident-Free 2016 Buick Verano Sedan with the Leather Group is proudly presented in Graphite Gray Metallic! 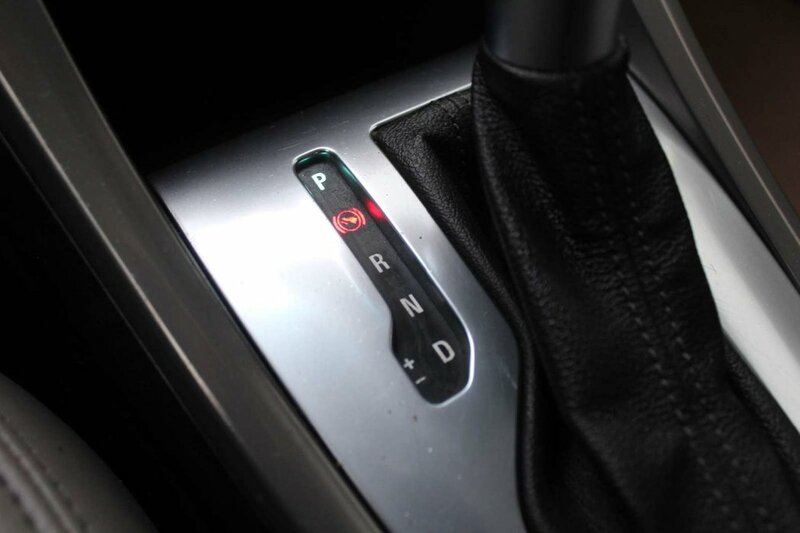 Powered by a 2.4 Litre 4 Cylinder that offers 180hp while perfectly matched to a smooth-shifting 6 Speed Automatic transmission. 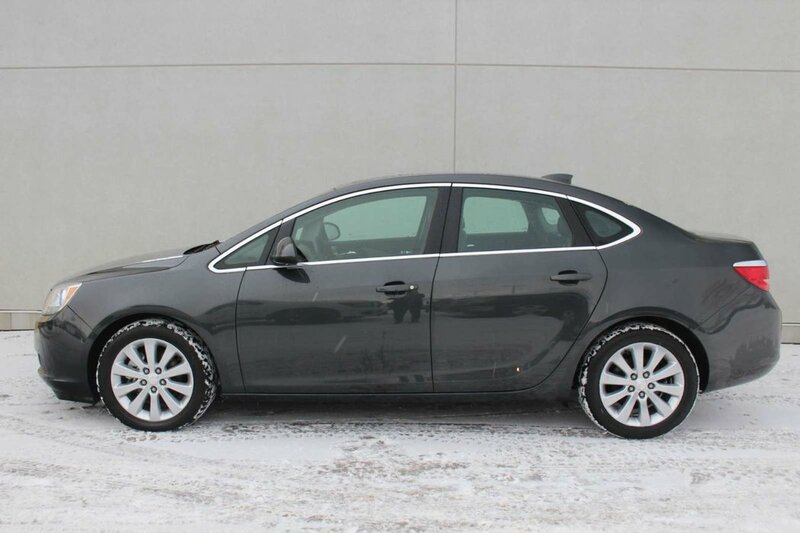 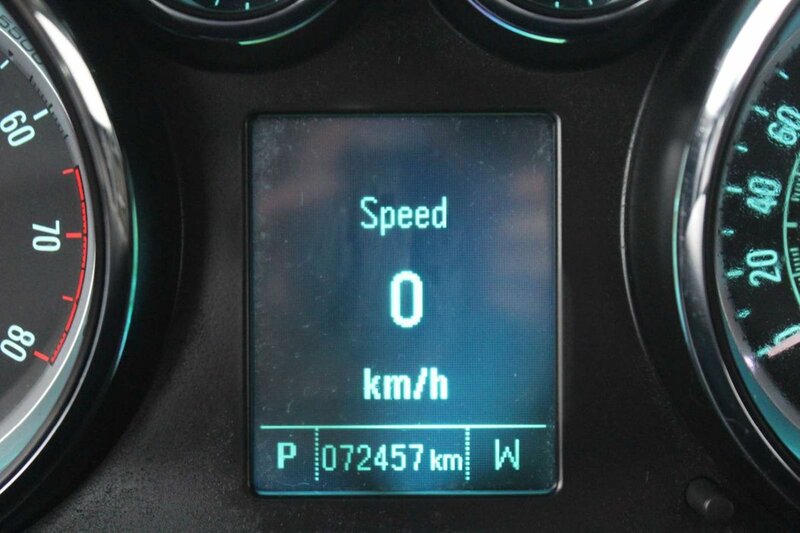 This Front Wheel Drive team rewards you with a steady and composed ride, precise steering and near 7.4L/100km on the open road. 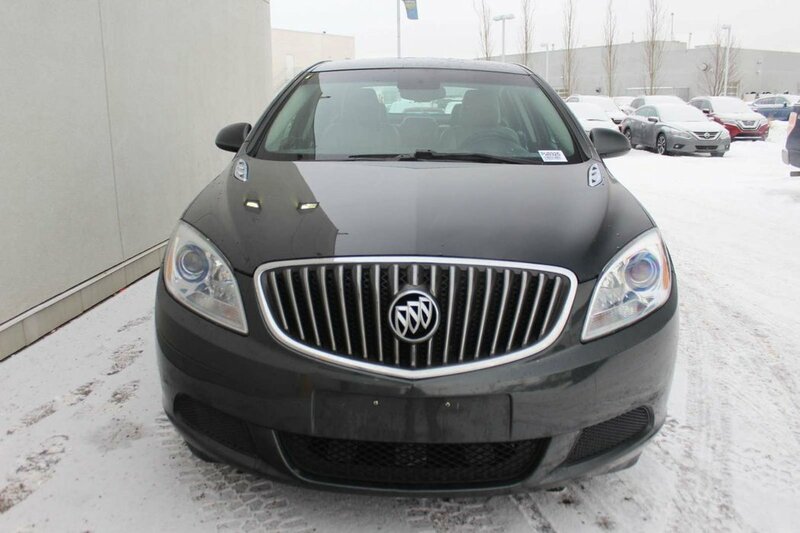 Stunning from every angle, our Verano elevates your style with its sculpted stance and distinctive grille. 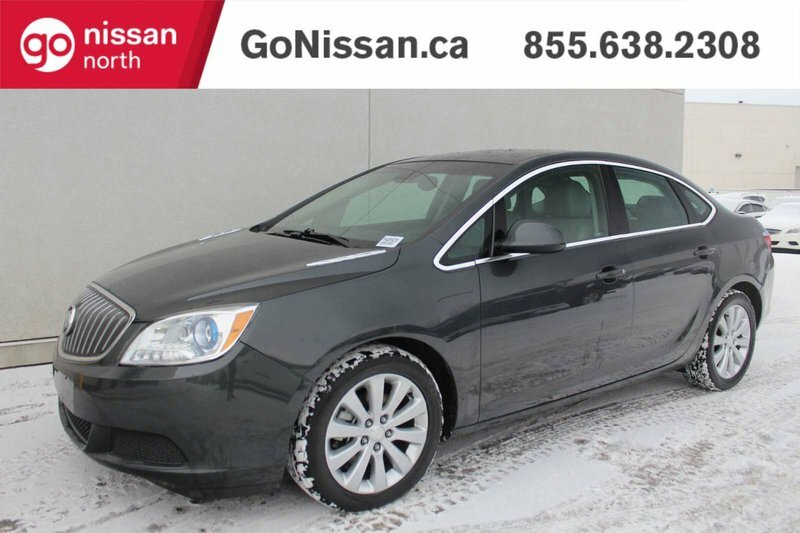 Slide into the serene, spacious interior and settle into heated leather seats as you grip the heated steering wheel. 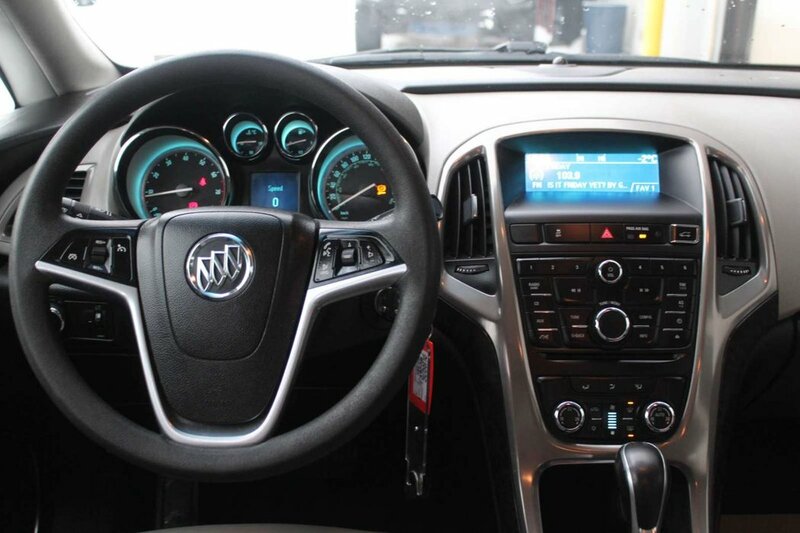 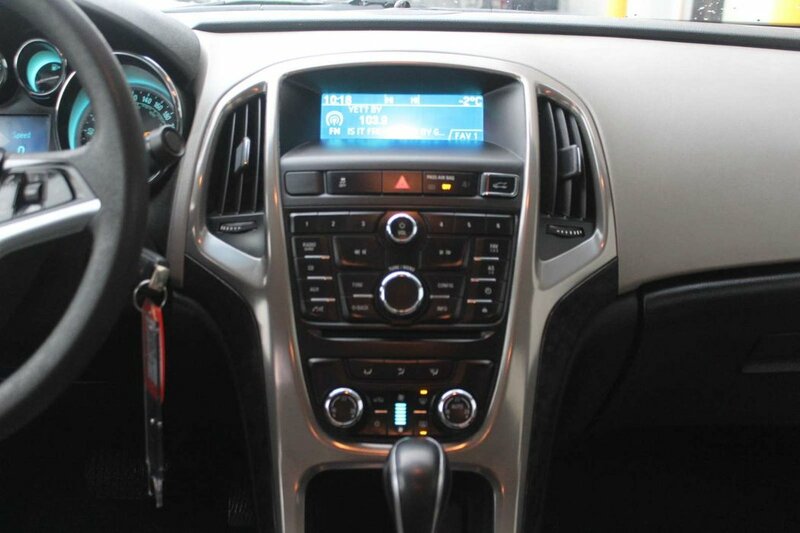 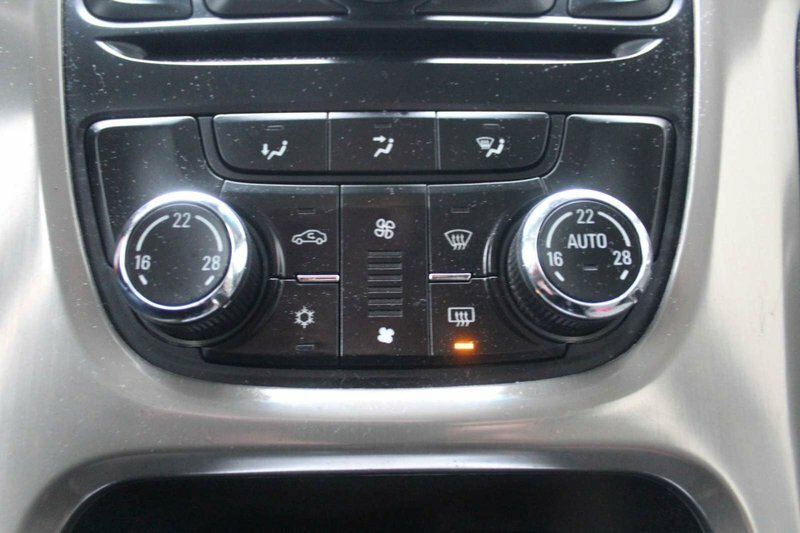 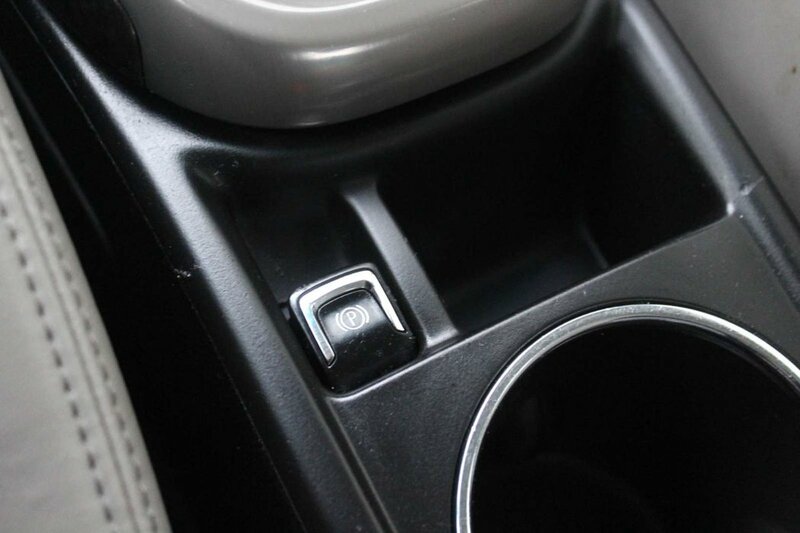 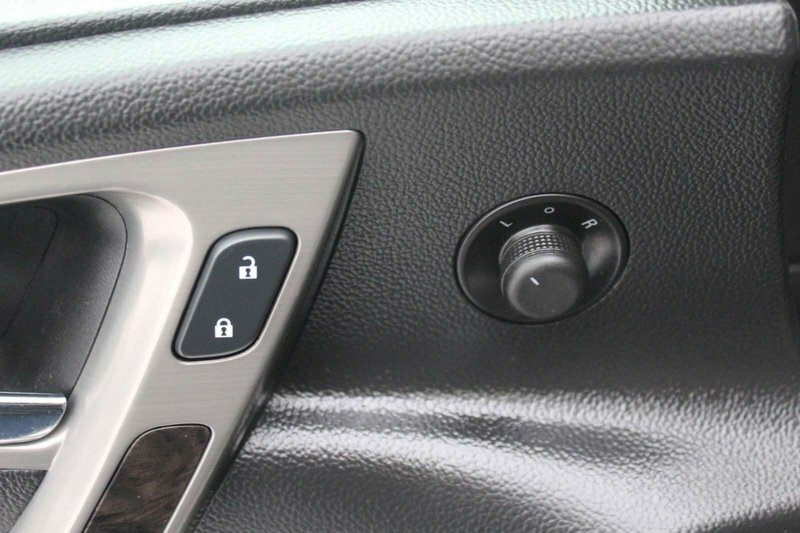 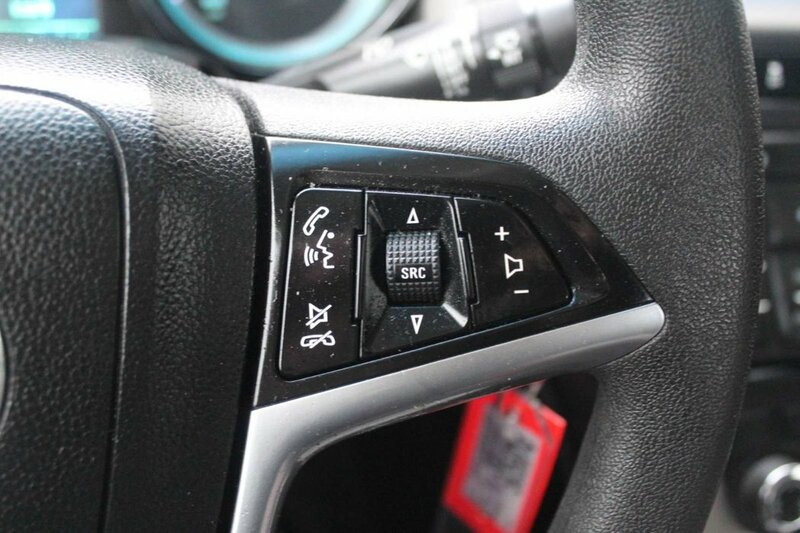 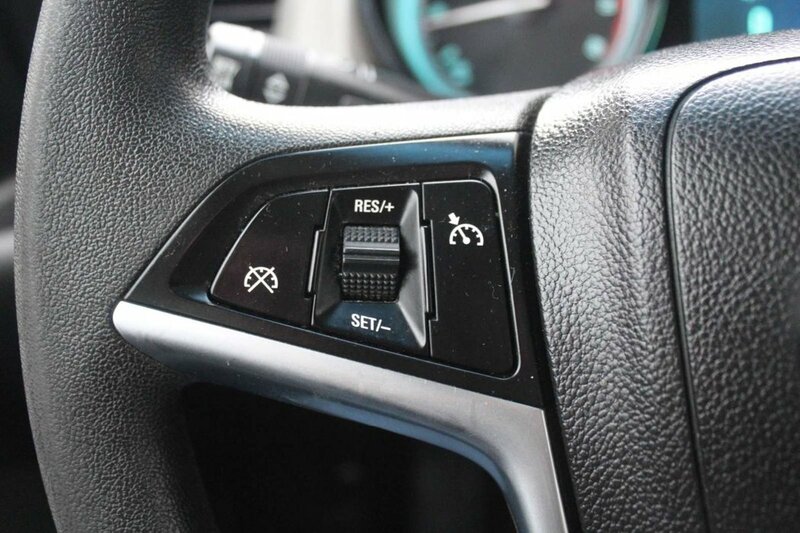 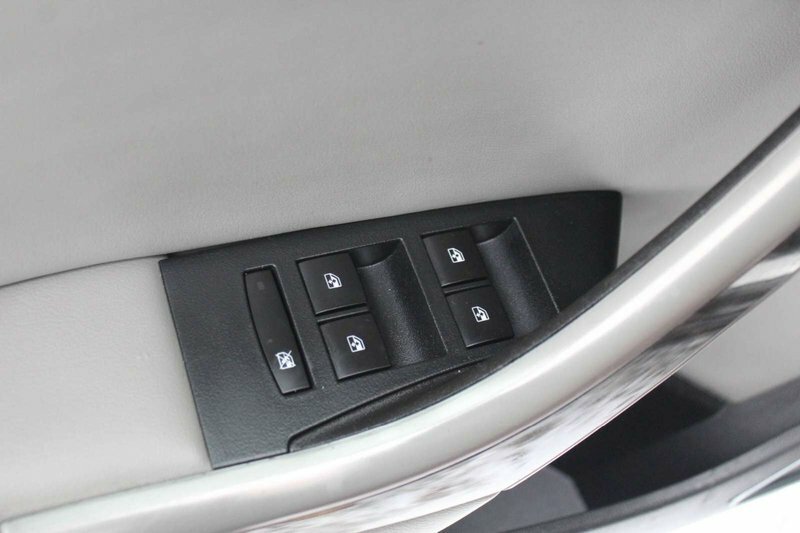 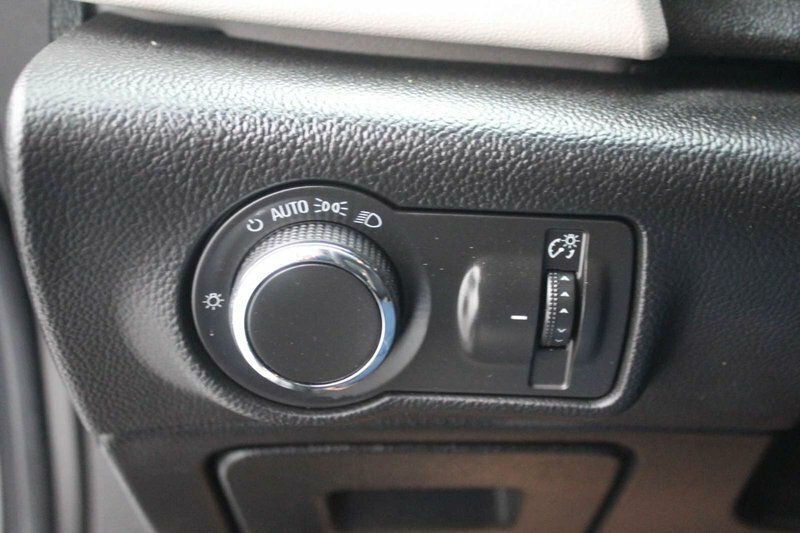 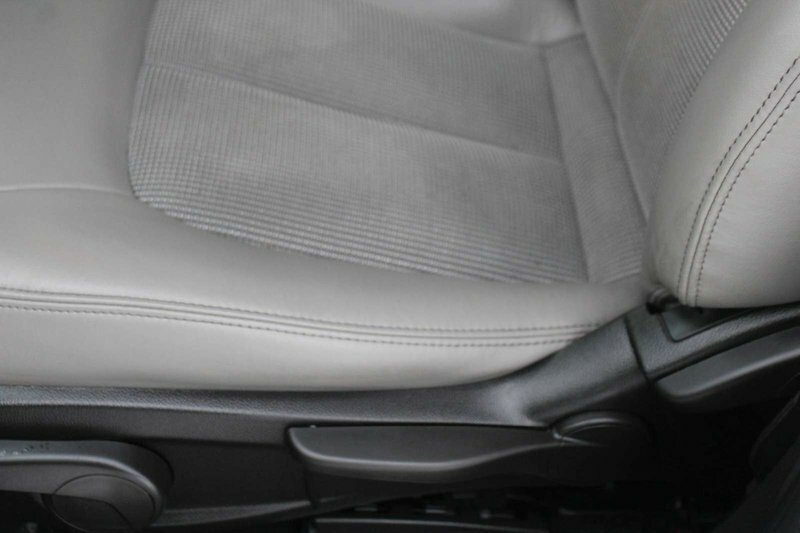 You'll appreciate such amenities as remote engine start, dual-zone automatic climate control, and a rear camera. 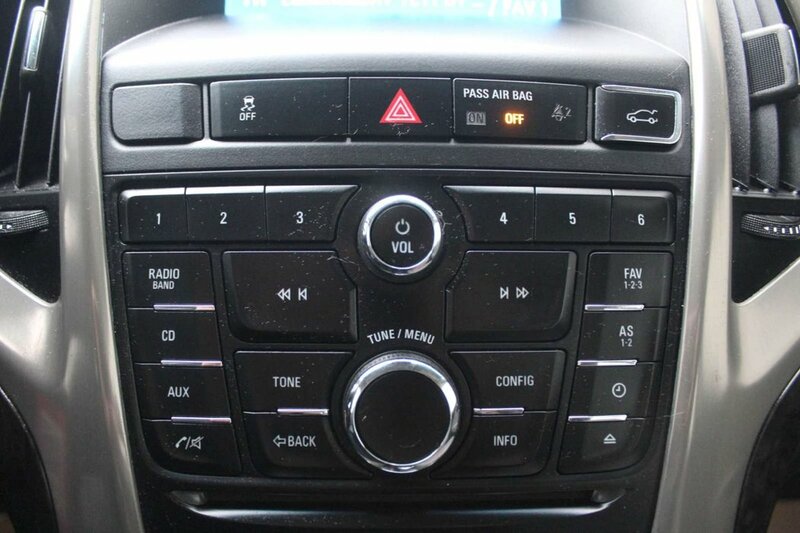 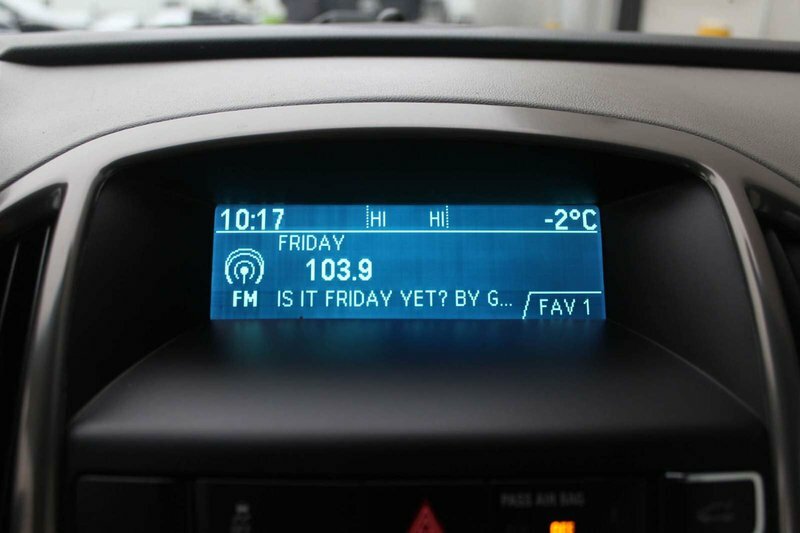 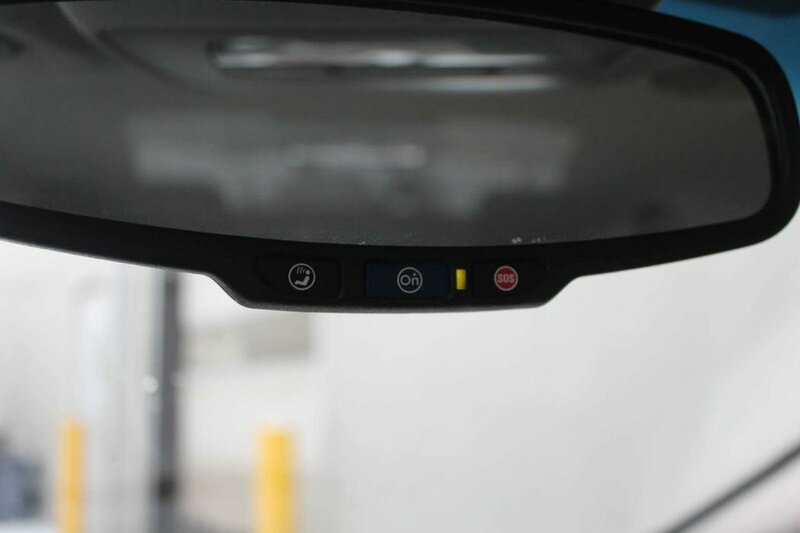 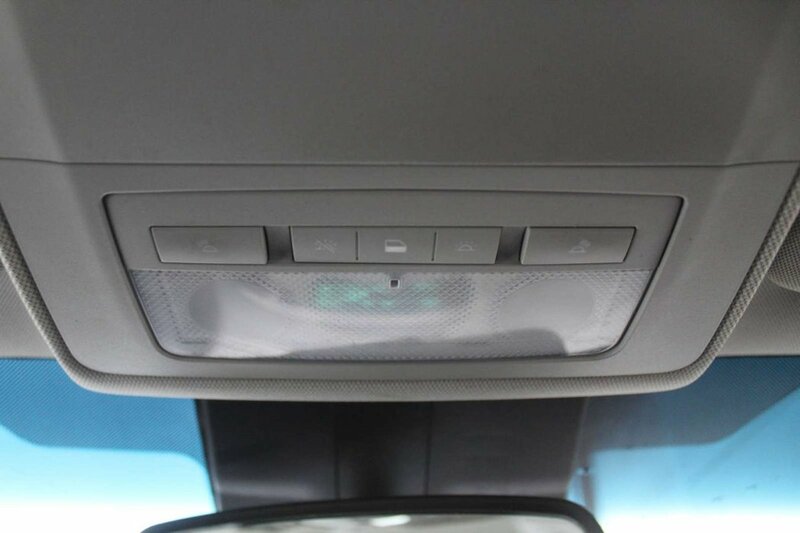 Designed with your lifestyle in mind, IntelliLink voice-controlled infotainment keeps the world at your fingertips with a touchscreen display, Bose audio, smartphone integration, available satellite radio, OnStar with 4G LTE Available WiFi and Bluetooth phone and audio connectivity.